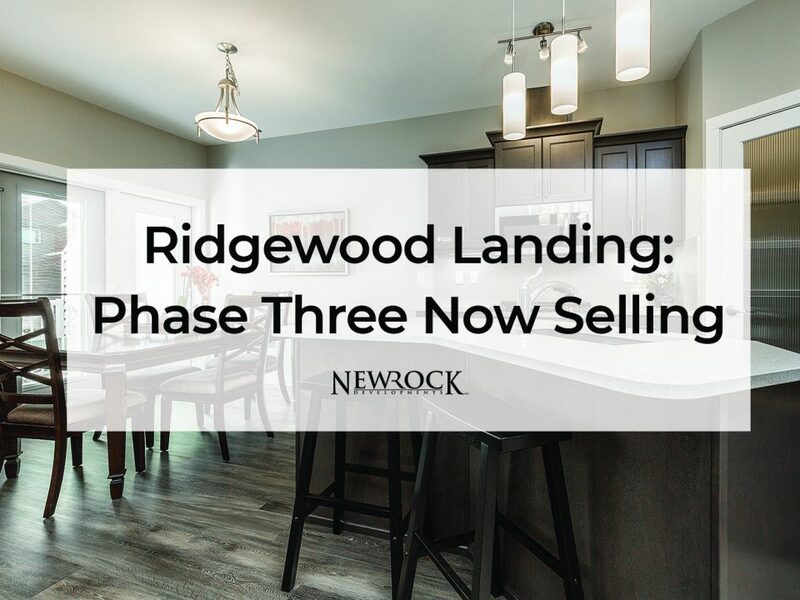 Ridgestone Villas — a community in the College Heights neighbourhood of Prince George — is nearly sold out! 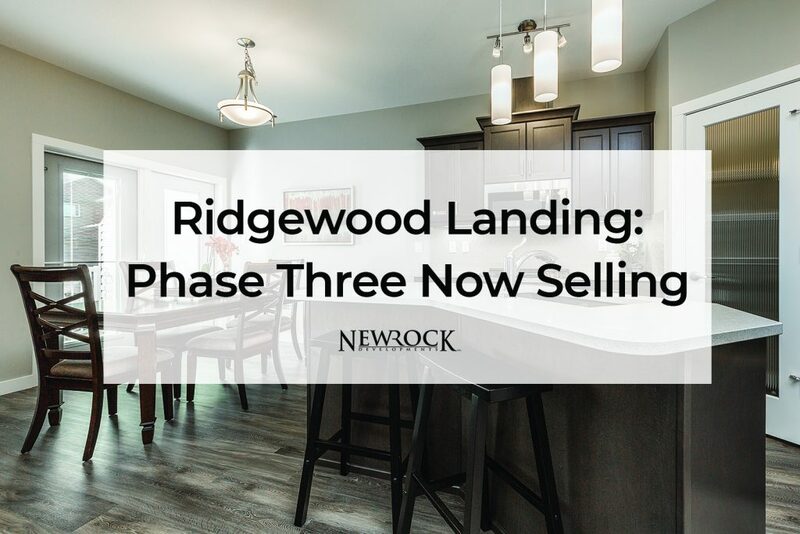 We’re actively selling the 4th and final phase of townhomes and expect to have the project completed by the summertime. 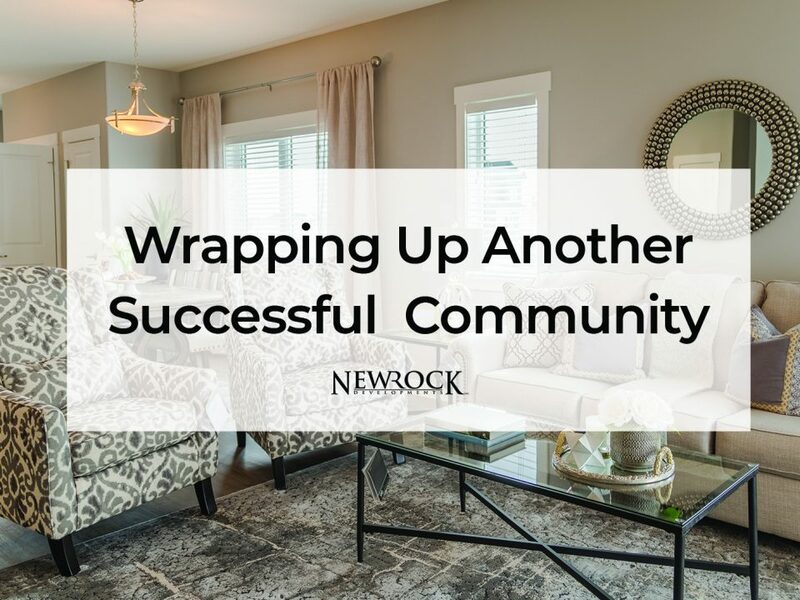 If you’re interested in owning a well-built, affordable, and family-oriented home in an up-and-coming part of the city, give us a call today at (250) 617-6844. In the meantime, here are a few highlights of life at Ridgestone Villas. Of the homes still available at Ridgestone Villas, most are Dayton Walkouts: starting at $349,900. 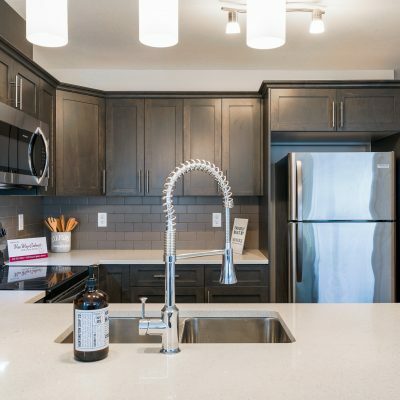 Open and efficient, this 2-storey floorplan — featuring 1400 sqft, 3 bedrooms, 3 bathrooms, and a walkout basement — was designed to maximize both space and value. 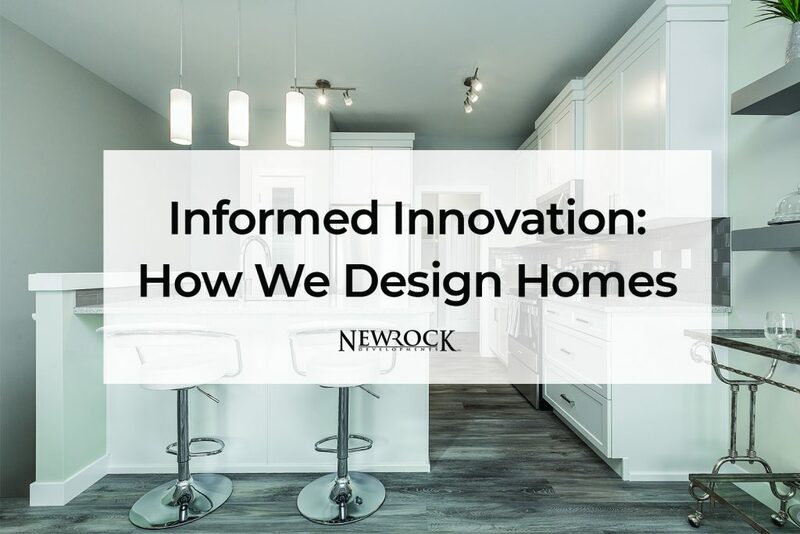 Throughout the years, this floorplan — offered in communities throughout Western Canada — has been adapted to better suit the needs and desires of modern home-buyers. 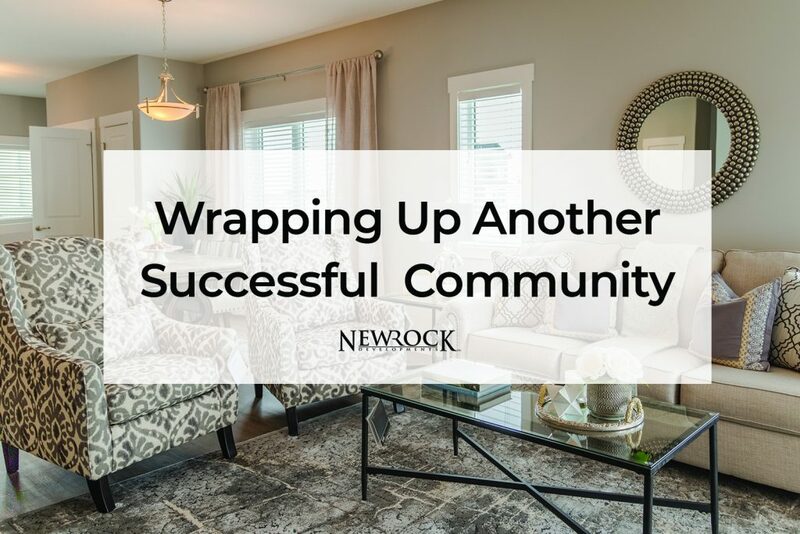 Whether you need more space to accommodate your growing family, or you’re simply interested in owning one of these exceptional homes, the Dayton might be right for you. 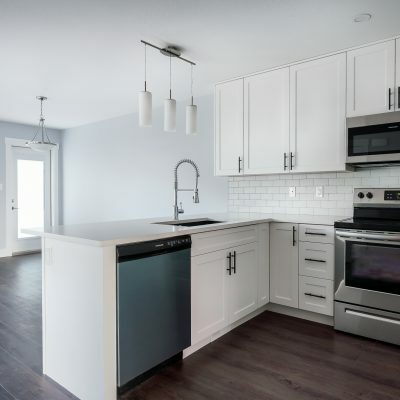 Included within each of these townhomes are exceptional standard features such as granite or quartz countertops, premium kitchen cabinets, main floor laundry, large walk-in closets and pantries, and ensuite bathrooms. And that’s just the beginning. 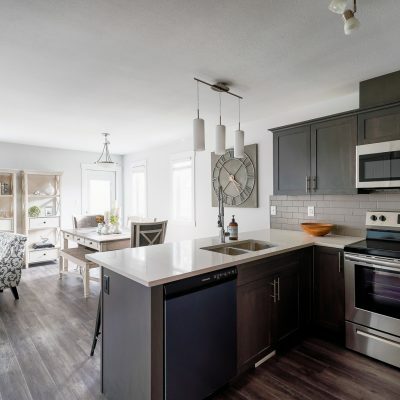 Once you’ve decided to buy, you’ll then begin choosing from a long list of available options, upgrades, and colour palettes that will transform this fantastic template of a floorplan into a home built just for you. To learn more about this process, check out this article. No matter your preferences — dark cabinets or light, vinyl planking or carpet — our team will work with you to craft the finishings in your home exactly to your liking! 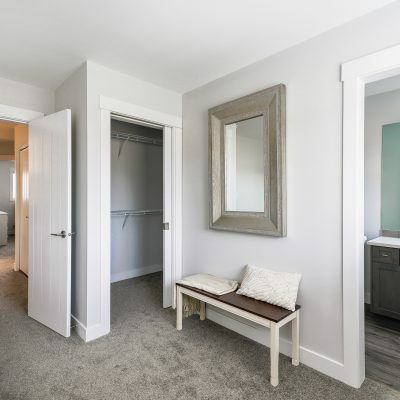 Check out these photos, taken from two homes at Ridgestone Villas, and imagine what you could do with this level of available customization. 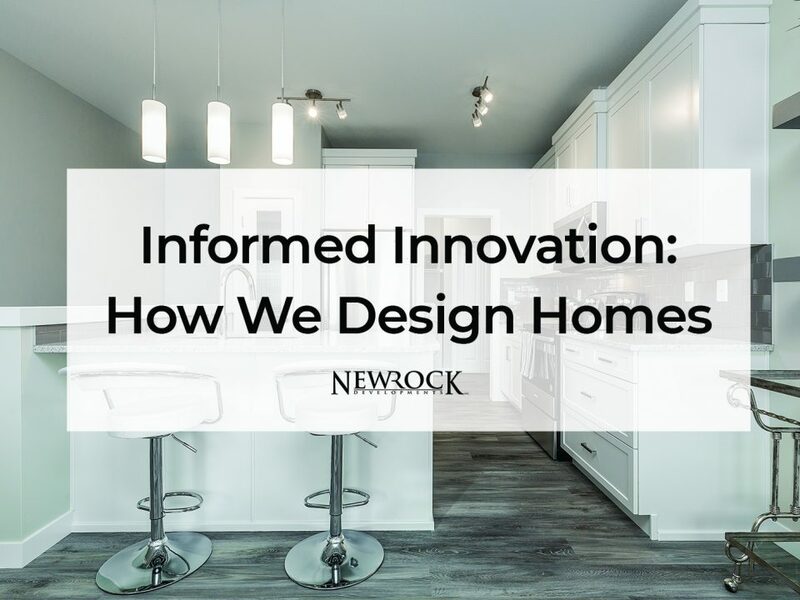 At the end of the day, what matters most about any home you’re interested in is how it would affect your lifestyle. For a monthly condo fee of less than $190, you can ditch the shovel, sell your lawn-mower, and spend more time enjoying life. Invest time into your family and future, and travel the world — knowing full well that your home will be taken care of while you’re gone. To learn more about the maintenance-free lifestyle, check out this article! 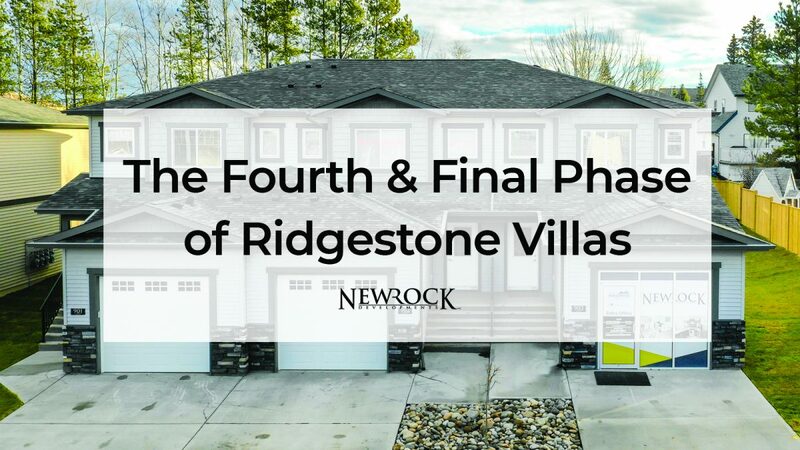 No matter what it is that you like about Ridgestone Villas — the design of the homes, the ways you can customize them, or the lifestyle they enable — we’re confident that this community will exceed your expectations in a variety of other ways. 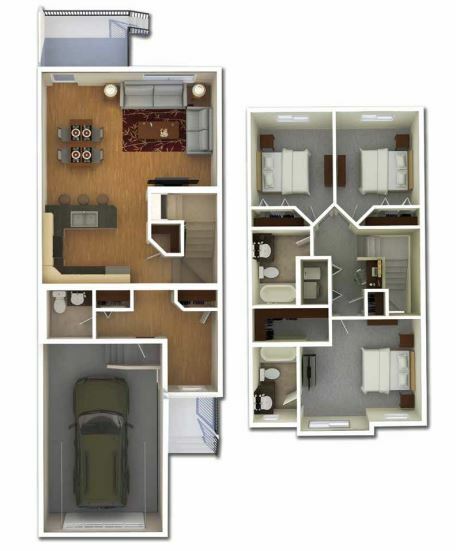 To see what we mean, schedule a tour of our 6798 Westgate Ave home today by calling us at (250) 617-6844. To hear what Camille has to say about life at Ridgestone Villas, check out the video below!